If you’re interested in bathroom renovations, CST Kitchens & Baths can add beautiful contemporary or traditional décor to your home. 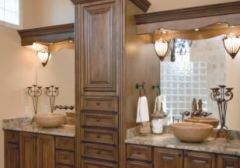 We’re experts in luxury bathroom design and small bathroom remodeling. 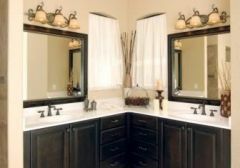 You’ll get the full benefit of our vast bathroom remodeling experience. 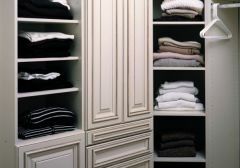 Our custom closet systems are available in several wood grain or solid colors. We use the highest quality materials available in the home organization industry. We offer different drawer face styles, multiple drawers, hardware selections, numerous closet accessories and many closet design options. An organized dressing area customized designed to fit the way you live. 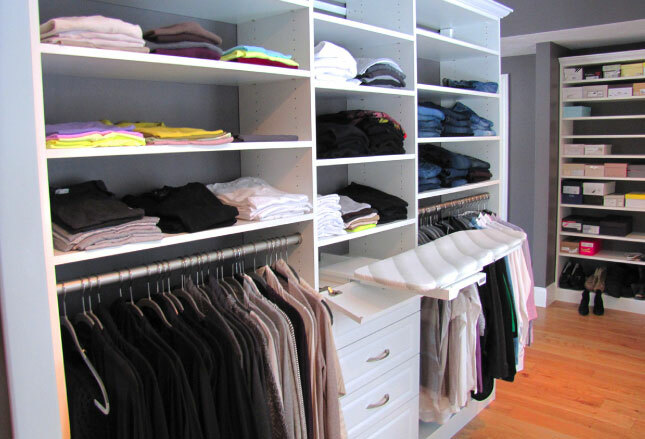 Our closet systems feature functional and fashionable closet organization solutions for all your closet storage dilemmas. Whether it’s a place to sit down and put on your shoes or a drawer to store personal items, we’ll help create just what you need to conquer closet clutter!